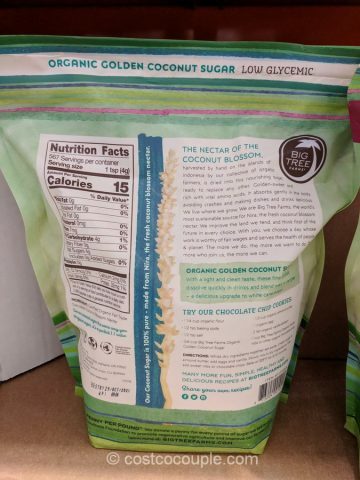 Try the Big Tree Farms Organic Golden Coconut Sugar as an alternative to cane sugar. 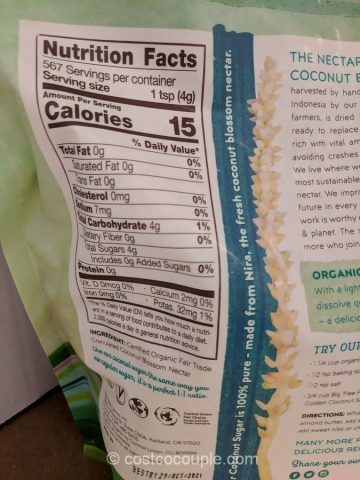 Coconut sugar has a lower glycemic index and can be used as a 1:1 replacement for cane sugar. 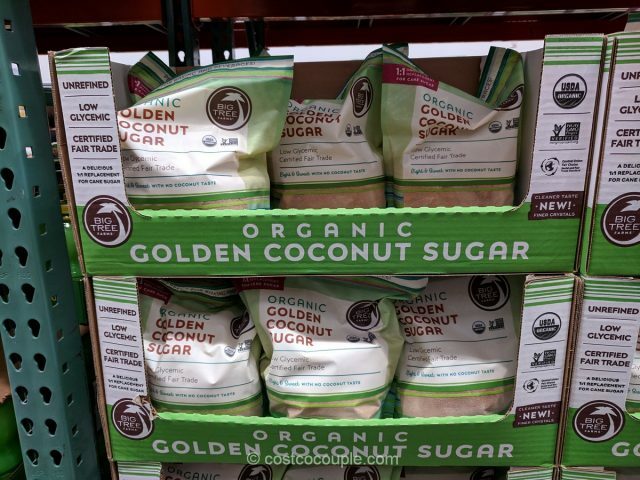 Despite its name, coconut sugar does not have a coconut taste. 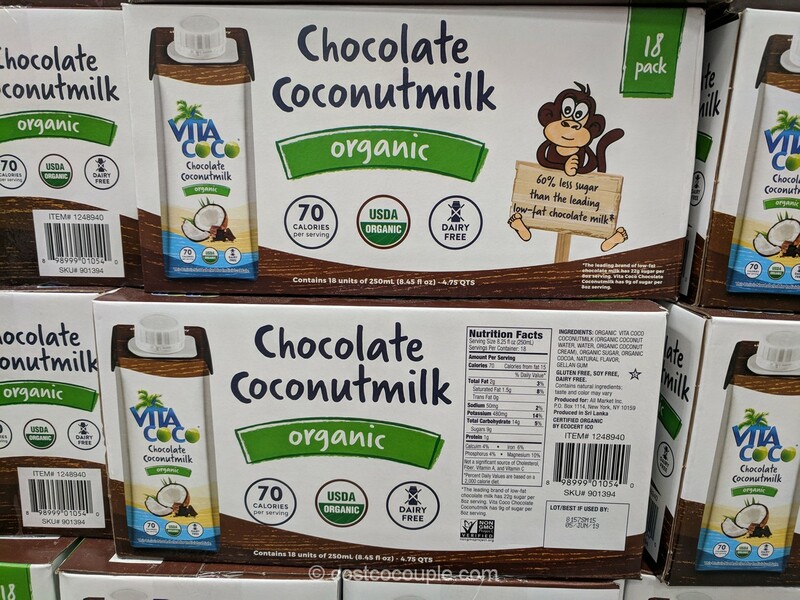 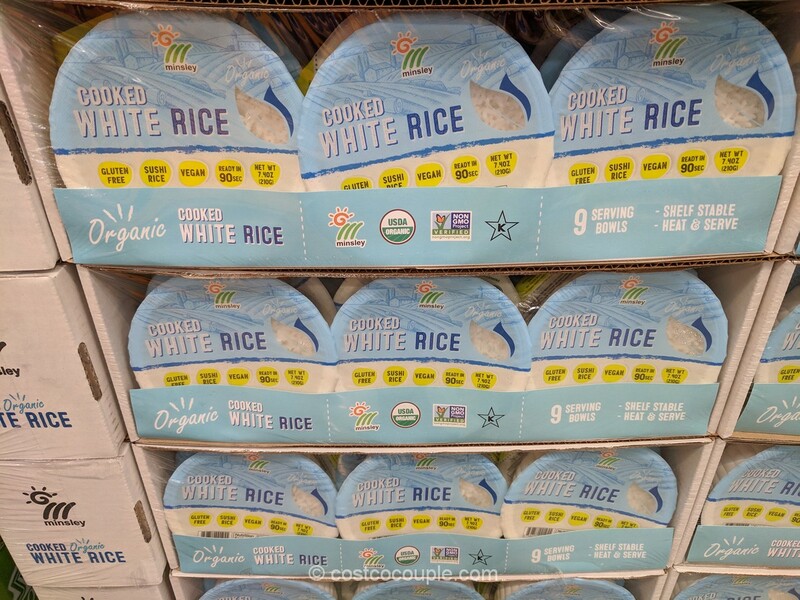 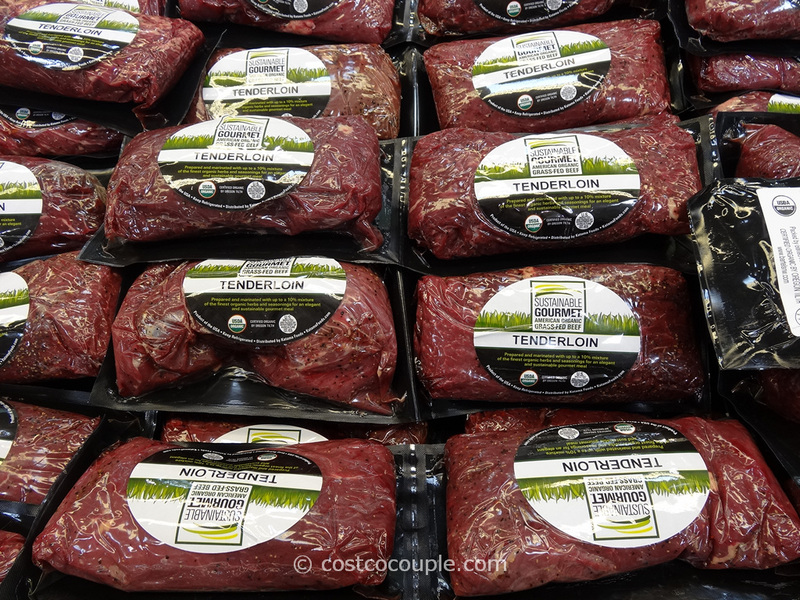 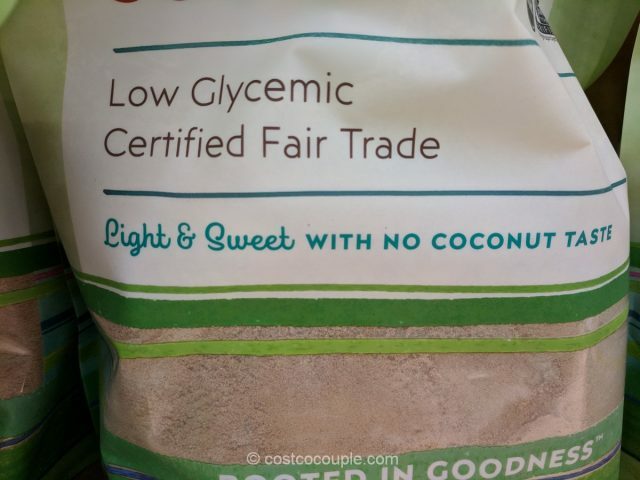 You can add it to your coffee or tea, or use it in cooking, baking, etc. 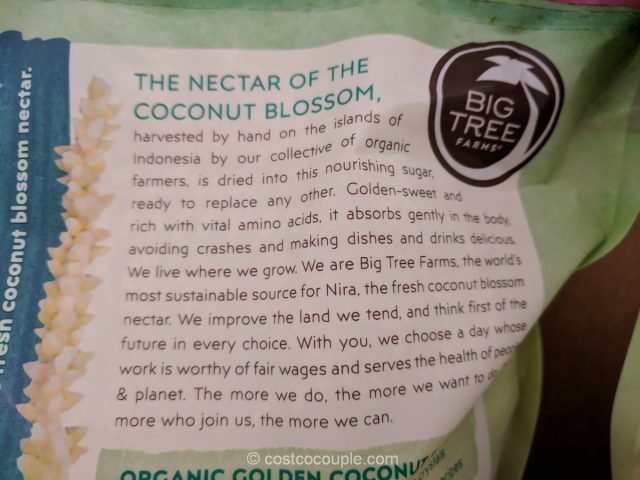 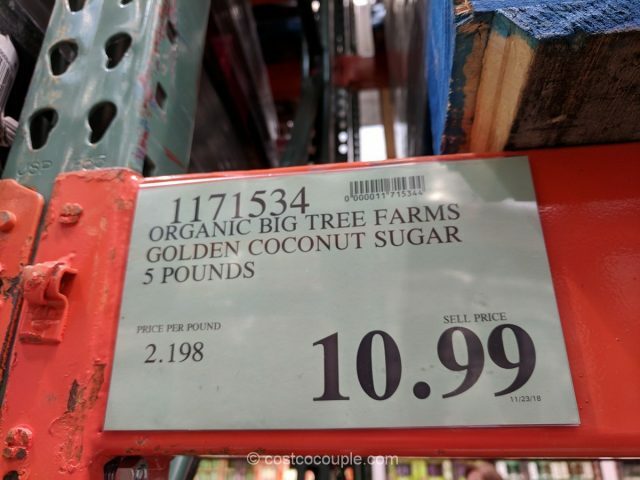 The Big Tree Farms Organic Golden Coconut Sugar is priced at $10.99 for a 5-lb bag.